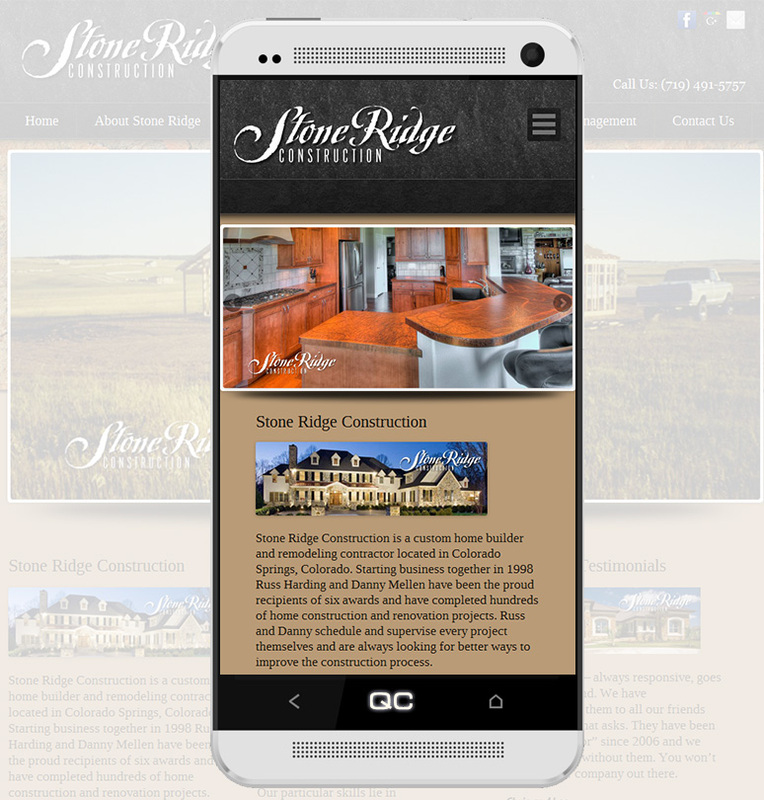 Stone Ridge Construction is a custom home builder and remodeling contractor located in Colorado Springs, Colorado. 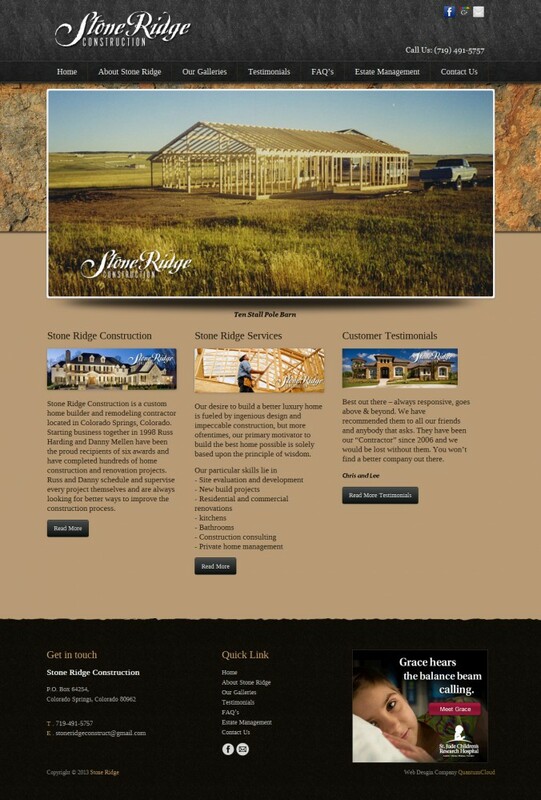 Starting business together in 1998 Russ Harding and Danny Mellen have been the proud recipients of six awards and have completed hundreds of home construction and renovation projects. 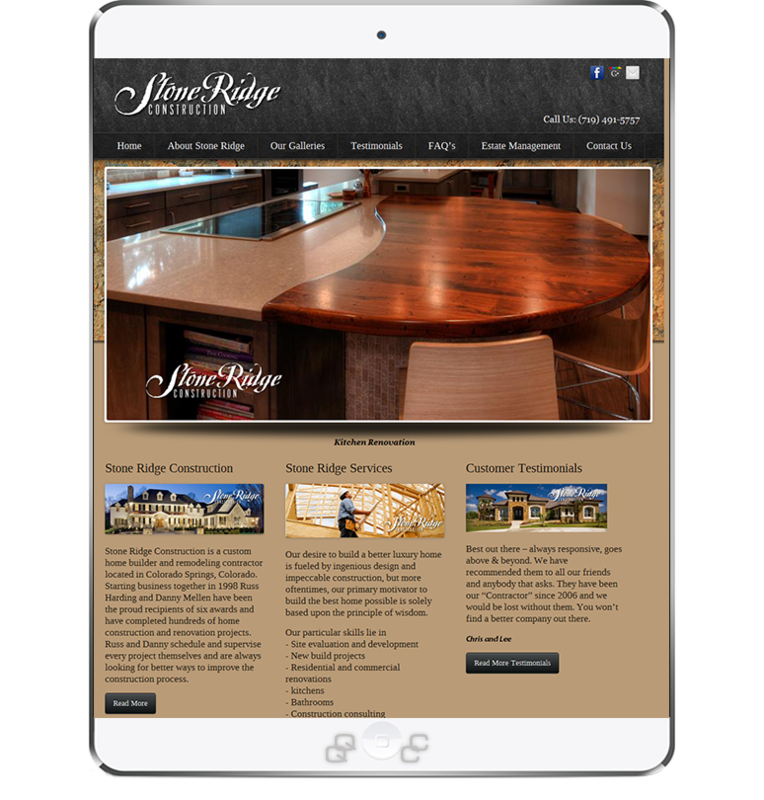 Russ and Danny schedule and supervise every project themselves and are always looking for better ways to improve the construction process.